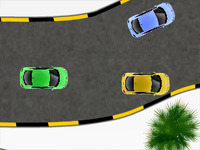 Maze Game 6 is a new maze game revealed in 2013 with 5 new levels. 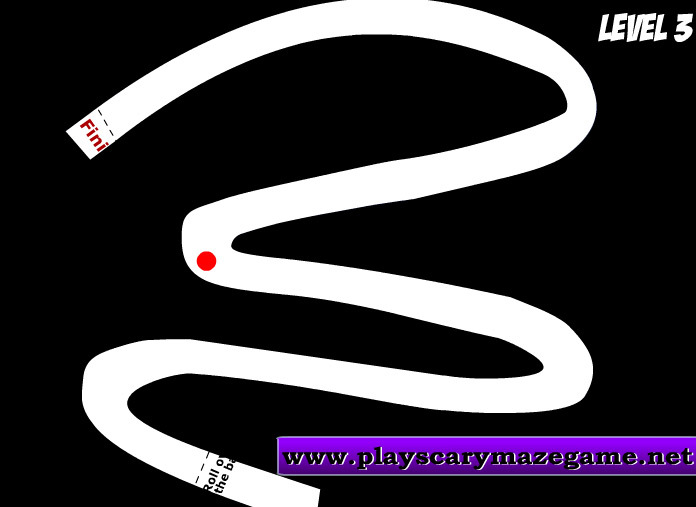 We bring you – Scary Maze Game 6! 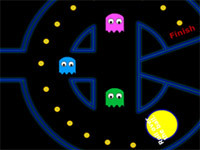 Flash games – more specifically, maze games – are becoming increasingly popular on the internet today. 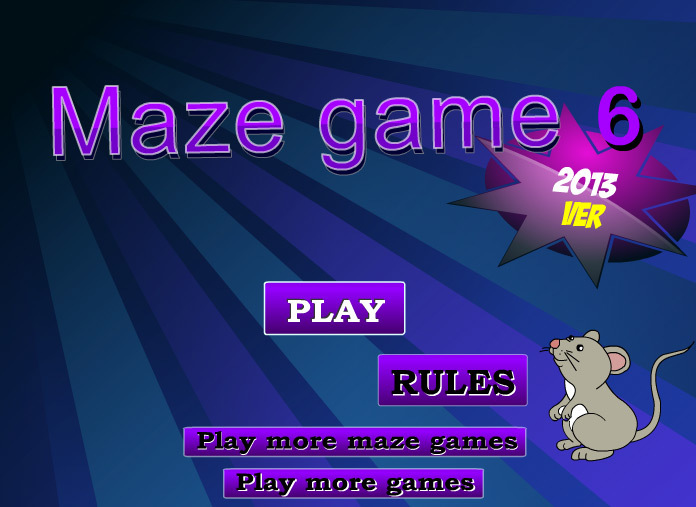 There are literally thousands of different maze games on the internet, or have mazes incorporated into them. 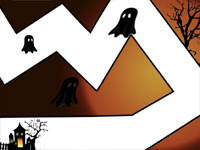 Scary Maze Game 6 is an easy-to-play maze game designed to help strengthen your focus and concentration skills – while at the same time, scaring the pants off of you (or your friends). Much like the previous Scare Maze Game versions, the rules of this game are simple. 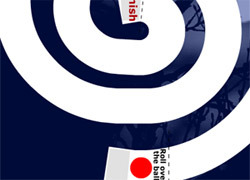 Guide your character (in this case, a ball) through a simple, short maze to the end. To do this, you need nothing more than your mouse; no keyboard usage, nothing to click. It’s important to note: if you touch the walls with your character (and the walls can be pretty sensitive), it will end your game. 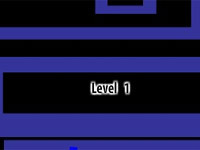 You will be sent back to Level 1 (regardless of what level you were on previously), and have to start all over from the beginning. 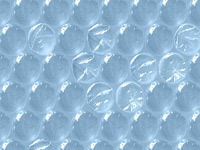 That, however, is just part of the fun! 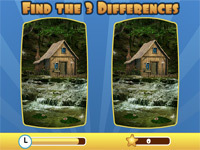 There are 5 levels of this game – each level is more difficult than the last. 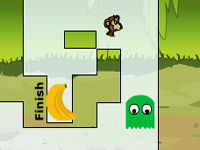 If you can complete all these levels, you can move on to the bonus level – but stay focused! You never know what spooky things are lurking there. 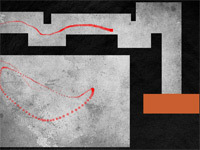 What sets Scary Maze Game 6 apart from the earlier versions? 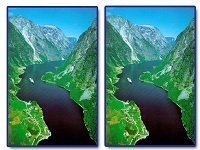 Many of the earlier versions featured a relatively wide area to move the character through. 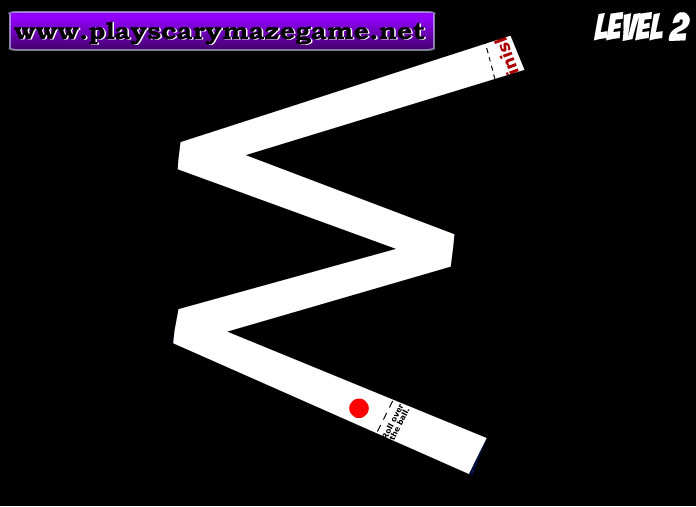 Scary Maze Game 6, however, features narrower passageways for your character to travel along; making the game a little more difficult to beat. 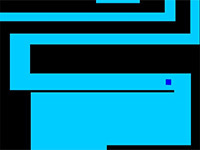 Additionally, this version also has a basic backdrop: black on white. 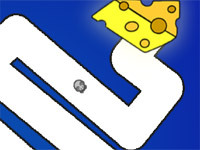 In level 1, you must guide the ball through a narrow S-shaped passage to the goal. Be careful not to touch the walls! If you do, you will have to start over. 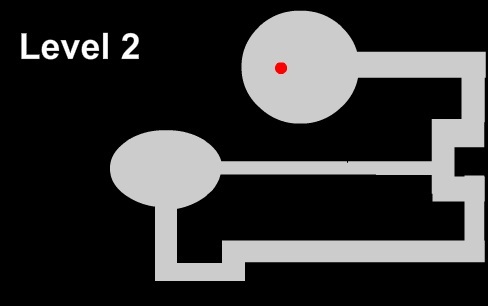 Level 2 is a little more challenging. 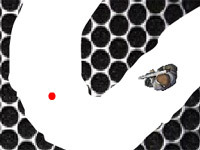 You must guide the red ball through an “M” shaped pattern, without touching the walls. Be careful! If you touch the walls, you start all over again! 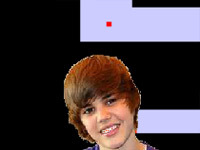 Level 3 is a little trickier than the previous levels. 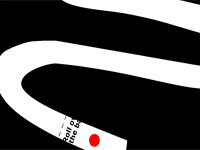 You are moving your ball through a winding, curvy, narrow passageway – being ever so careful not to touch the walls. 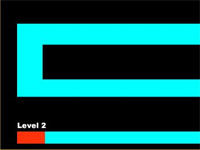 Just as the last level, if you touch the walls, you will have to start all over again – at Level 1! So be careful! 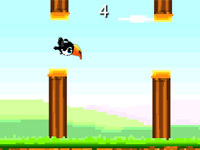 As for Levels 4 and 5 – well, you’ll just have to play them to find out what they have in store for you! 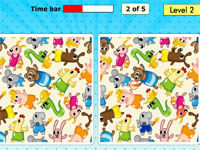 Parents – although the bulk of this game is child friendly, it is wise to try out the game through completion to determine whether you feel it is o.k. to allow your child to play. 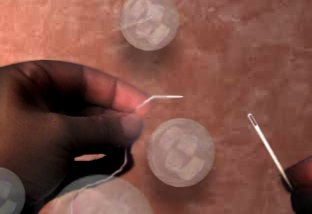 Some images on this game may be too scary for young children. 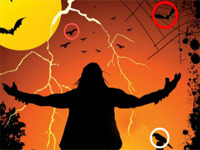 To completely enjoy this game – it is advised to have your volume set at the loudest setting. 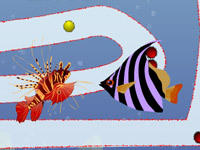 As with many flash games, it is recommended you have the latest version of Flash installed on your computer.